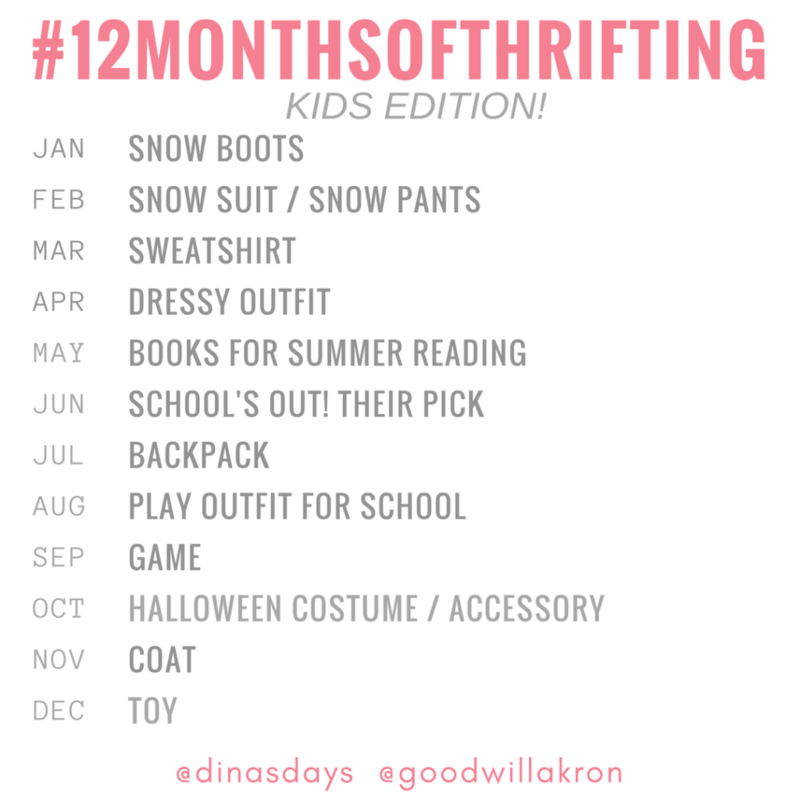 This month’s prompt for the 12 Months of Thrifting challenge is to focus on finding a play outfit or two for the kids. If you have children going back to school, this is a great time to head to Goodwill and cross some things off your list. If your little one isn’t in school, it’s a great time to stock up a few play outfits for fall. 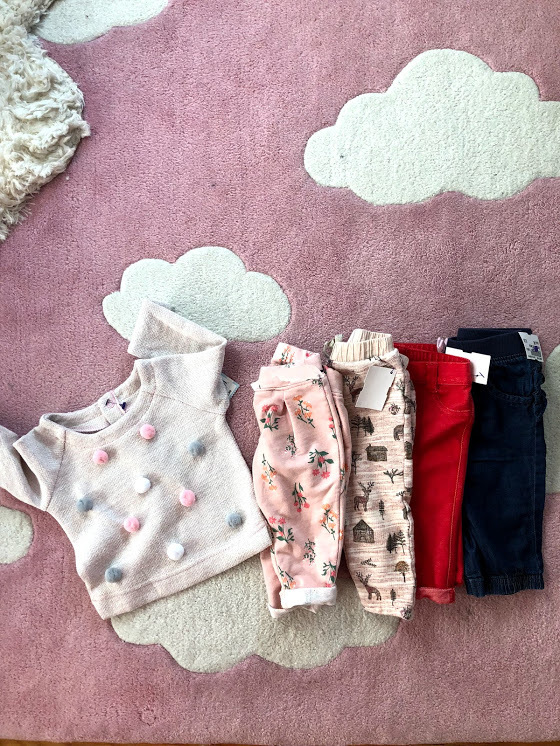 Thrifted baby clothes for fall! 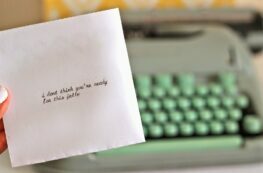 • Make a list for each child. Jot down everything they will need, and note the most important items so you can focus on those items when you’re shopping at Goodwill. 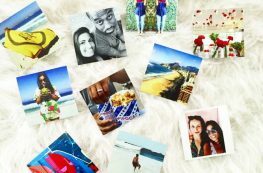 • Make it fun! If your children are old enough to get involved, ask them to help! 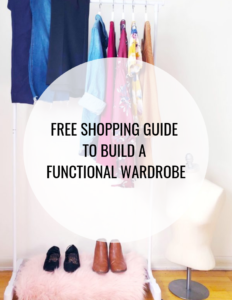 Give them a few guiding instructions and ask them to browse through the racks to help you find items off their list. • Take it one section at a time. For this prompt, I was shopping for three kiddos: my 6 month old baby, my 11 year old nephew, and my 6 year old niece. That’s a lot to go through, so I split it up into two trips: baby + nephew on my first shopping trip, and niece + whatever I missed on a separate day. If your schedule allows, knock it all out in one trip, but stay focused on one section at a time. 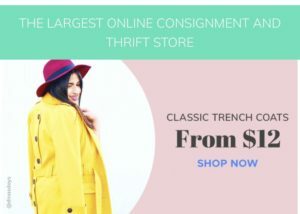 • Only buy items in excellent condition. 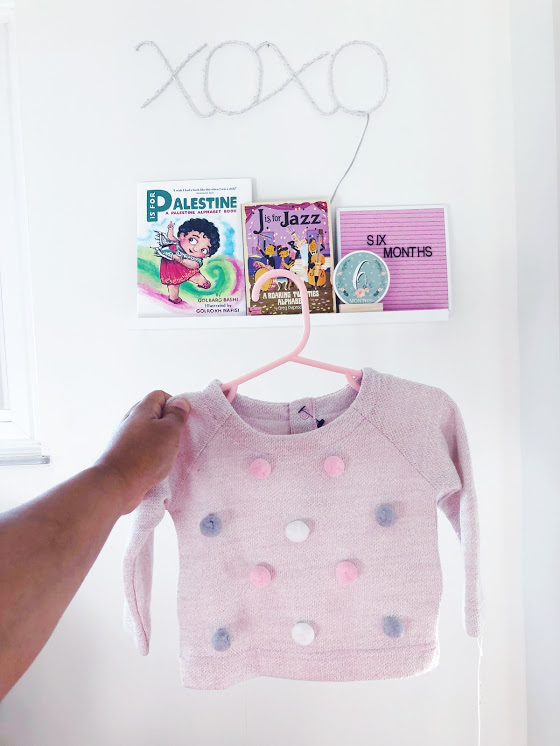 When it comes to kids and baby clothing, I only buy items that are new with tags or like new without tags, and trust me – there’s plenty of it! Join the challenge! Read more about it here.